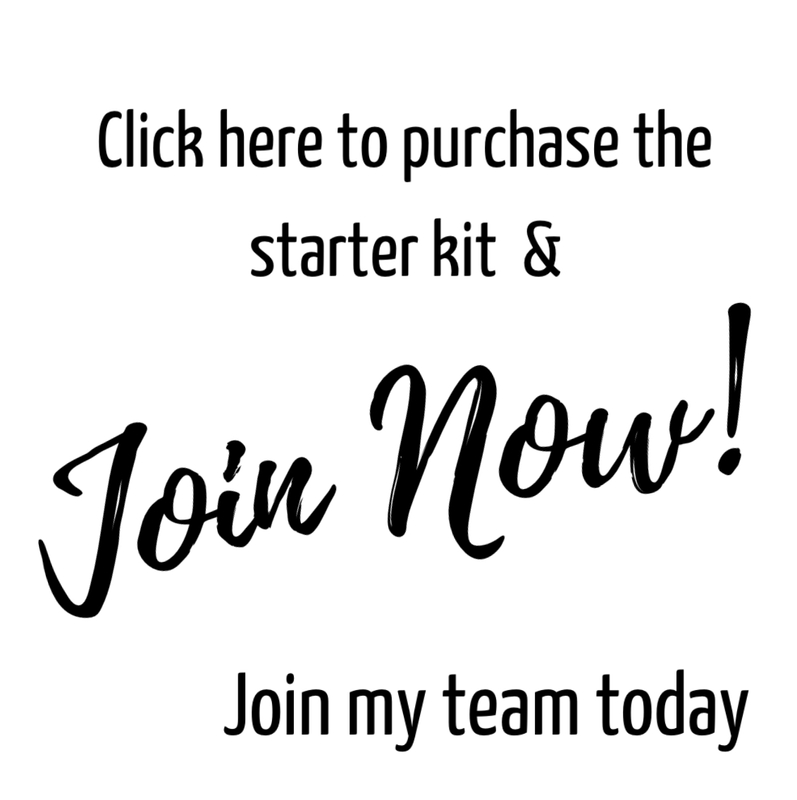 Bad blogger here.... 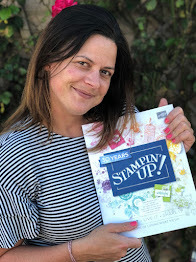 But Im back today to share with you a new stamp set coming 1st June in the new Stampin' Up! catalogue... 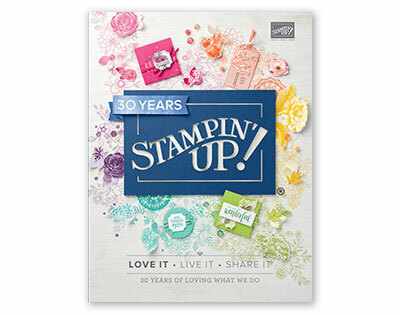 I cant wait for you all to see the new catalogue its full of amazing new products.. if you would like a copy of the new catalogue posted to you please email me and I will add you to my list.. email me at lauramackie@mail.com This new stamp set is Crafting Forver... and its a must for all us crafters... I loooooovvveeee it... what do you think?? The background is created using the Smooshing Technique and the 5 new Stampin' Up! 2017-2019 In Colours..
My next task is to create a video showing you how i created the background!! Love the tecnique though and the 5 in colours work fab together dont they? ?